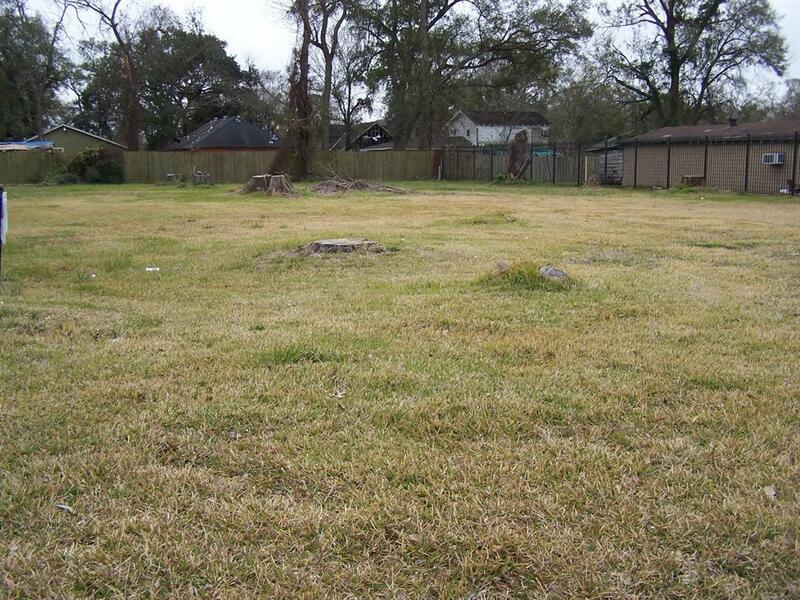 CLEARED AND READY FOR YOUR HOME. 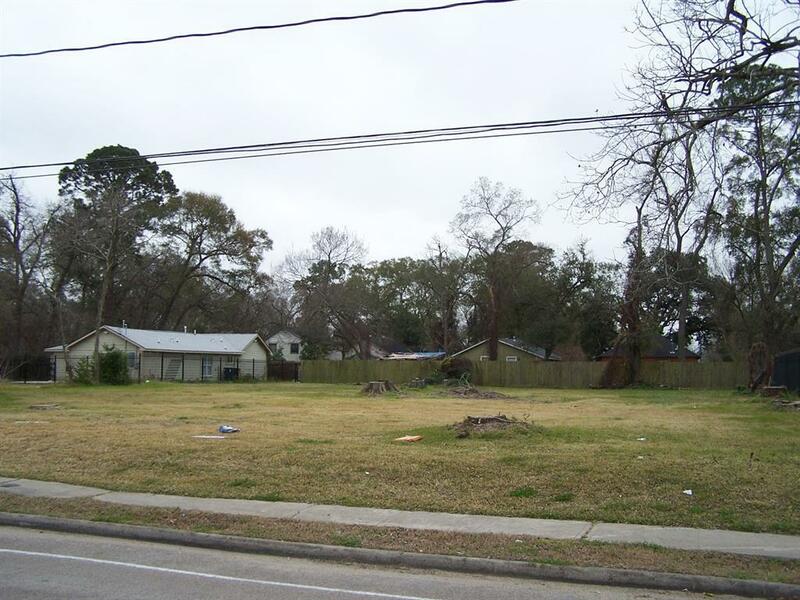 BEAUTIFUL LOT CLOSE TO TRANSIT, I-45, I- 69, AIRPORT AND CITY OF HOUSTON! 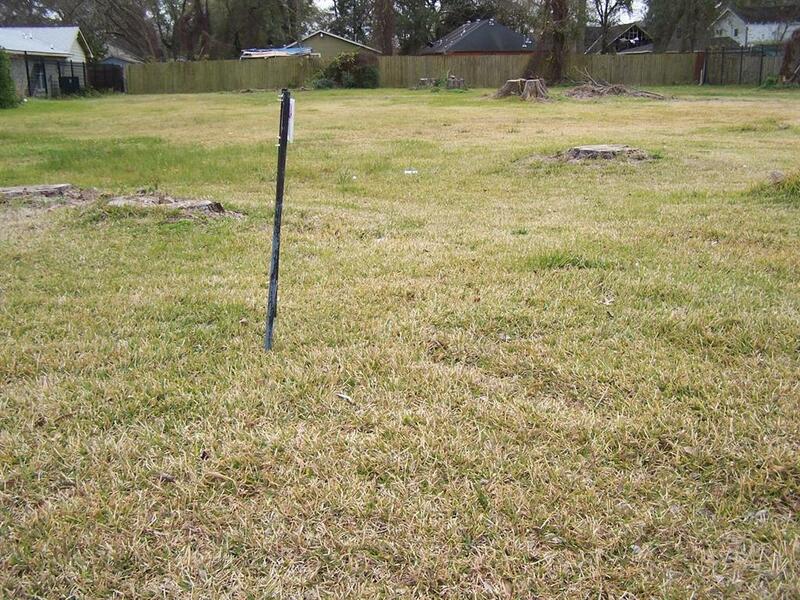 LOT IS OVER 1/4 ACRE. 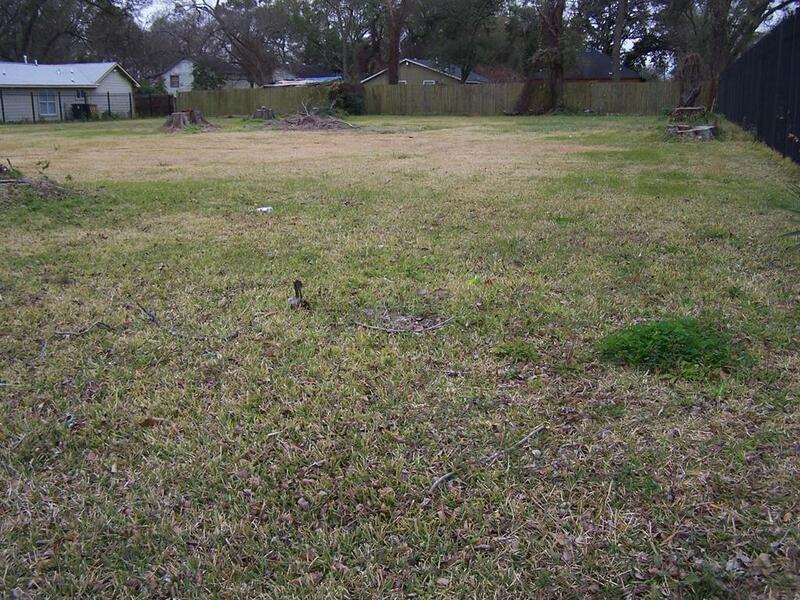 ADJOINING LOT #83 IS ALSO AVAILABLE ( MAKING IT OVER 1/2 ACRE TOTAL!) A MUST SEE.